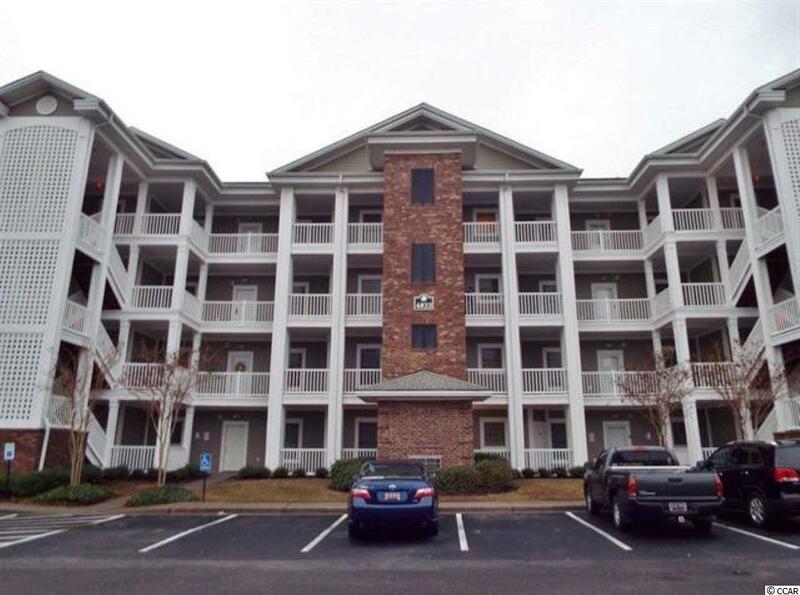 4823 Magnolia Lake Dr. #201, Myrtle Beach, SC 29577 (MLS #1901526) :: Garden City Realty, Inc.
Beautiful smoke-free Condo - MOVE IN READY!! 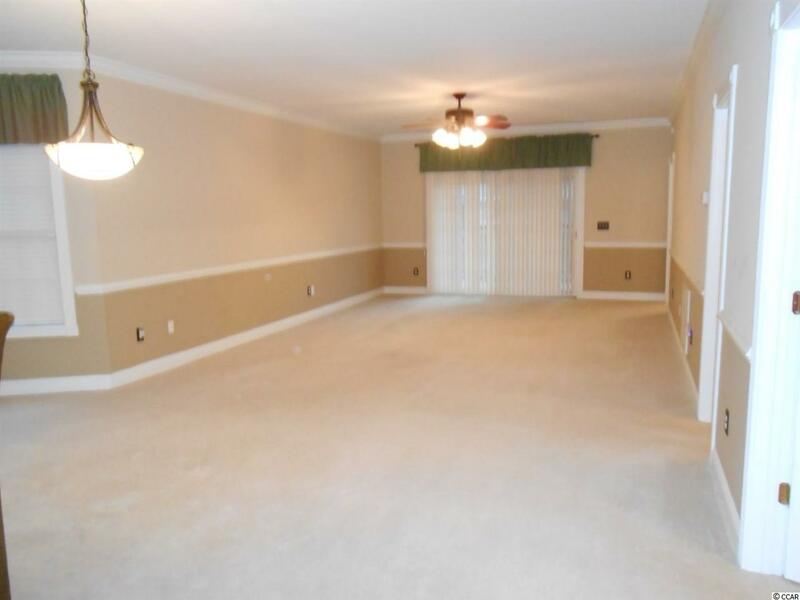 This unit has NEVER been rented and has been taken care of extremely well! Carpets professionally cleaned and entire condo thoroughly cleaned! 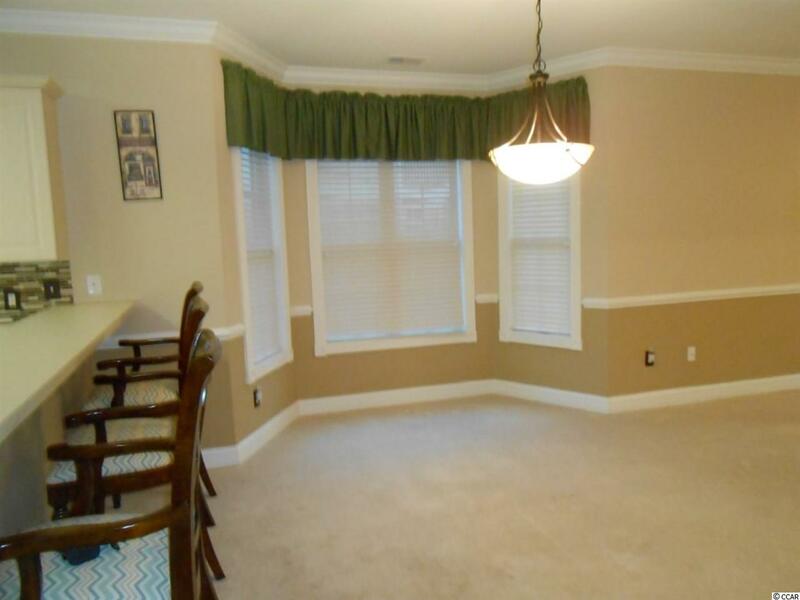 Window treatments, light fixtures, BR end tables, standing cabinet, patio light, and bar stools stay! All outlet covers recently replaced! Backsplash & patio floor tiled and screened in 2015! Hot water heater replaced in 2016, Refrigerator and BA & Kitchen fixtures replaced in 2017, and garbage disposal replaced in 2018! HVAC, hotwater heater & smoke detectors have annual service agreement in place til end of 2019 and has been kept serviced for many years! 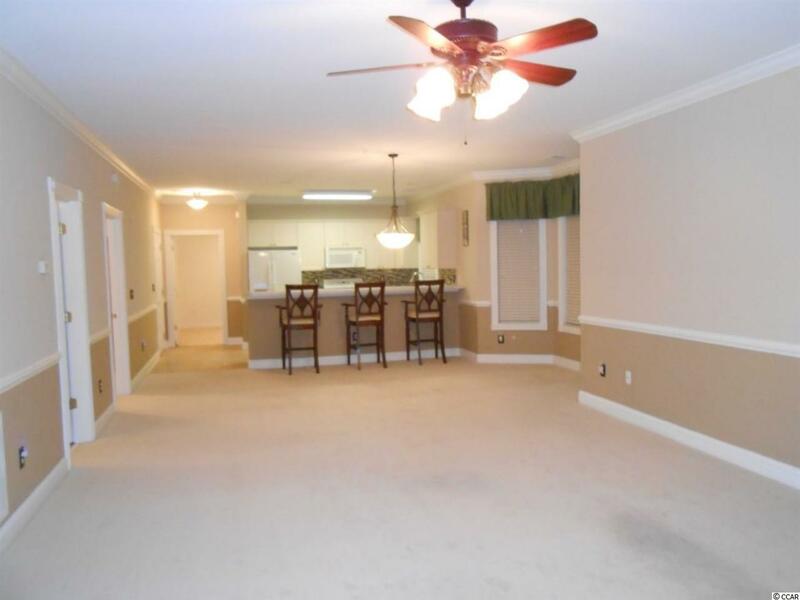 This 3br/2ba condo is in EXCELLENT condition, extremely SPACIOUS throughout and has a wonderful view of the lake and tranquil sounds of the fountain makes your over sized screened porch even more enjoyable! Magnolia Pointe is a wonderful community located in the heart of Myrtle Beach and is about 2 mi to the ocean and 5 mins from shopping, dining, and many area attractions plus it's located in the very popular golf community of Myrtlewood Golf Course! MUST SEE this one - excellent condition!! !